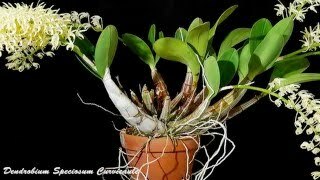 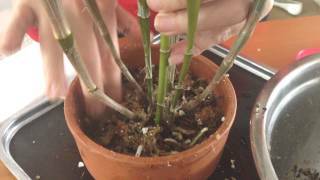 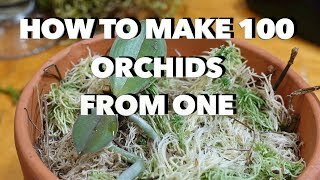 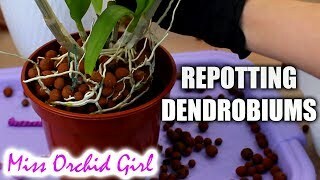 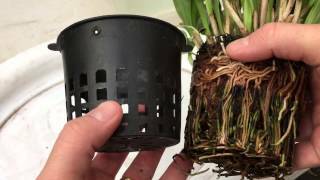 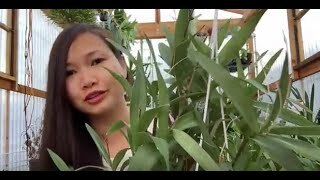 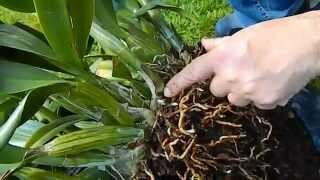 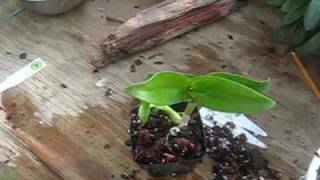 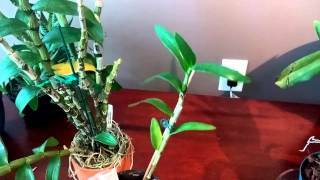 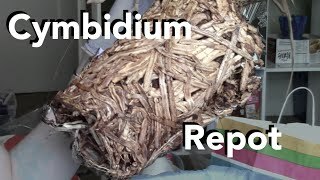 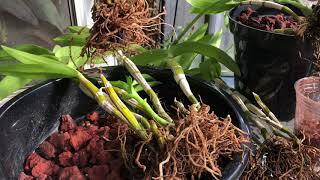 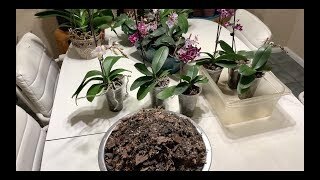 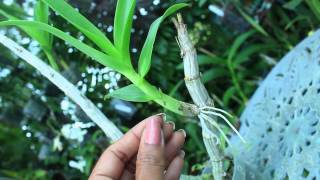 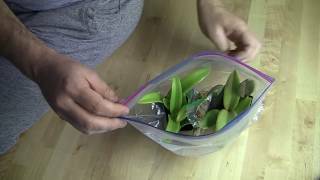 Repotting a CYMBIDIUM orchid - MAJOR root clean up!! 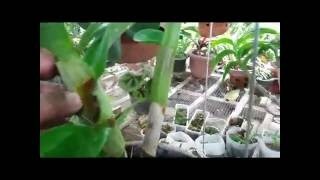 KEIKIS - CREATE, PROPAGATE, RESCUE & GROW!!! 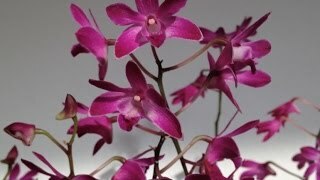 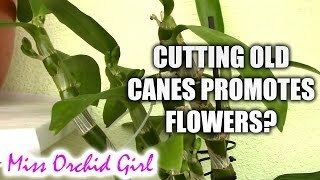 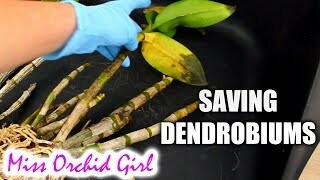 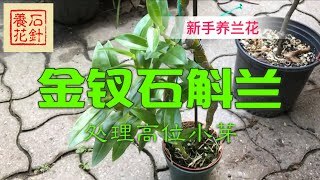 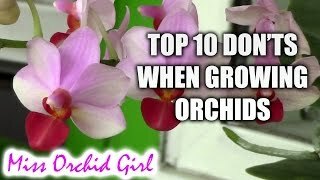 Does cutting old Dendrobium canes promote more flowers?